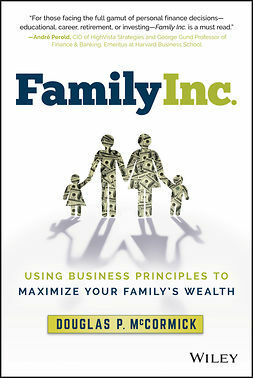 Family Capitalprovides a unique and practical lesson on wealth management. 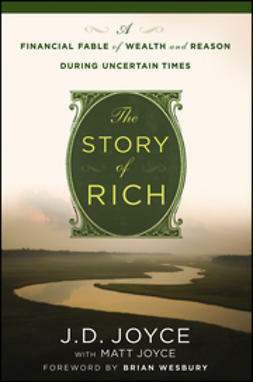 Instead of lectures and dry discussion, this engaging book follows an archetypal wealthy family through several generations and collateral family units to show you what effective family capital management looks like long-term. 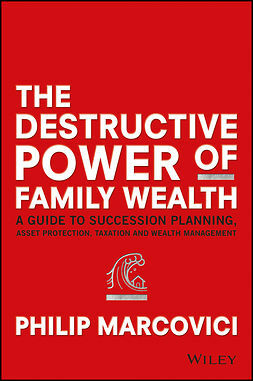 You will actually listen in on meetings between the family and its wealth advisor as they grapple with the many challenges family investors face. 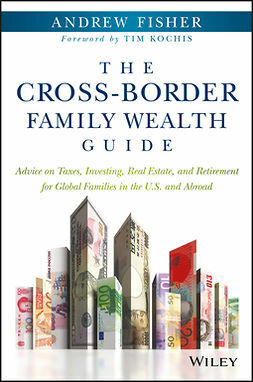 Expert wealth advisor Gregory Curtis provides advice and insight along the way, explaining why each strategy is effective, and how you can put it to work for you. 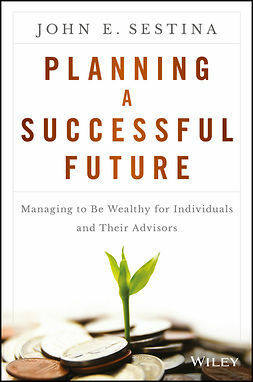 You'll learn how to find an advisor you can trust, how to evaluate their performance, and how you can take the lead role in managing your wealth with the right advisor by your side. Estate planning and portfolio design are explored thoroughly to help you understand what makes sense for your family, and the companion website provides important forms and additional resources that help you put your plan into action. You've worked hard and done well, but the work isn't over. 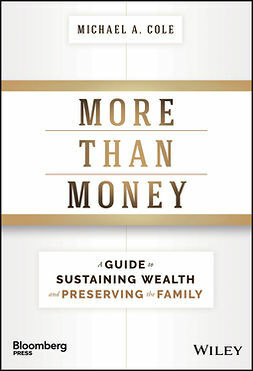 It's important to protect your wealth and make the right decisions to ensure that your family capital remains strong enough to benefit future generations. 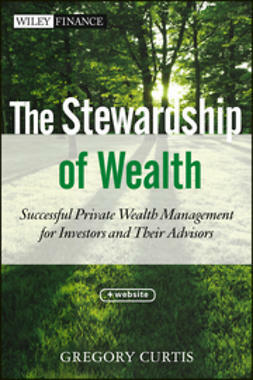 This book gives you a lifelong guide to effective wealth management, with expert insight to answer your most pressing questions. The best way to learn something new is to hear lived experiences alongside expert commentary. 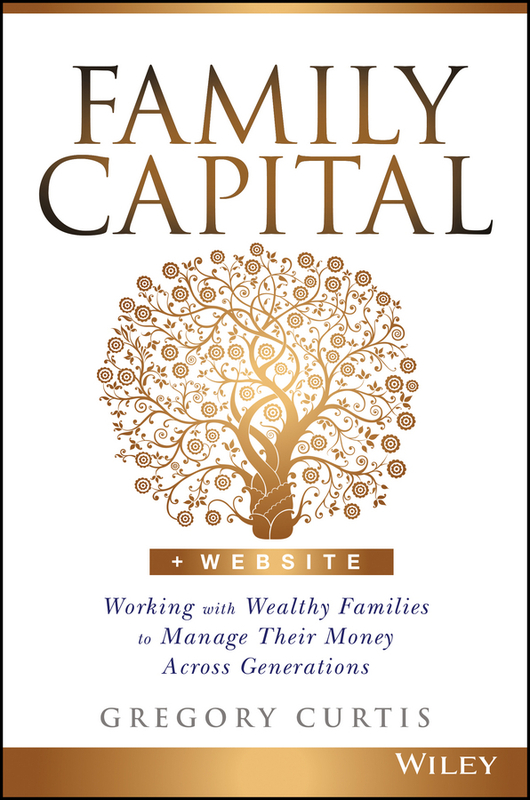 Family Capital provides real-world perspective balanced by professional context, so you can tailor your next move to best suit your own situation.